What’s the Project? 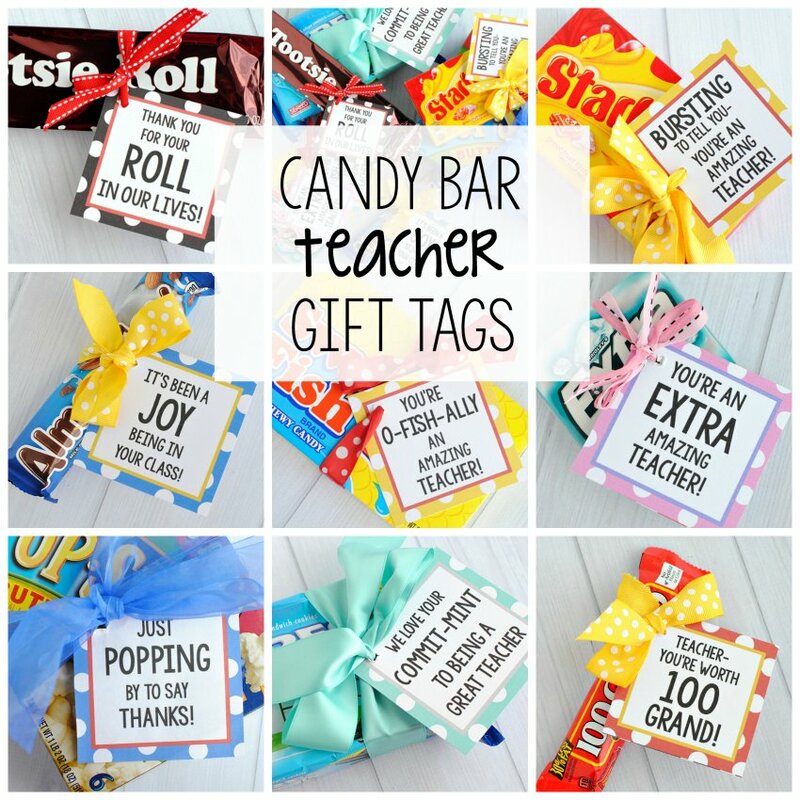 These teacher appreciation gifts are as easy as it comes and something the teacher will actually love. 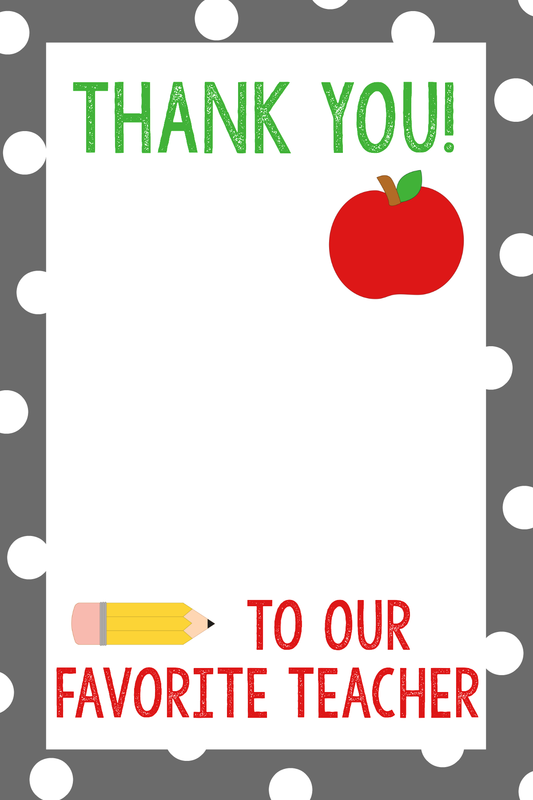 Simply print out these gift card holders, add a gift card to her favorite place and you’re all set to say thank you to your teacher! 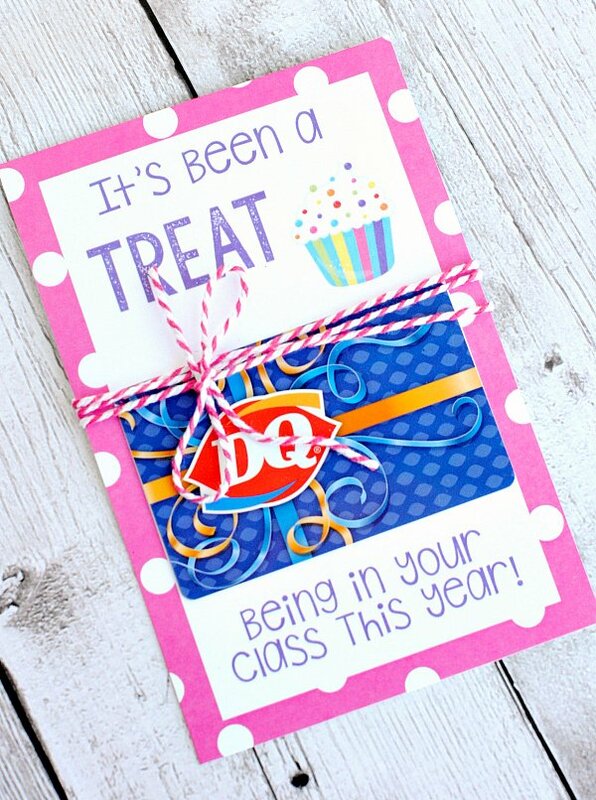 It’s Teacher Appreciation time of year and I have a major soft spot for spoiling my kids’ teachers. I feel like they work hard and have a big impact on my kids’ life and I want to give them a big Thank You for it! 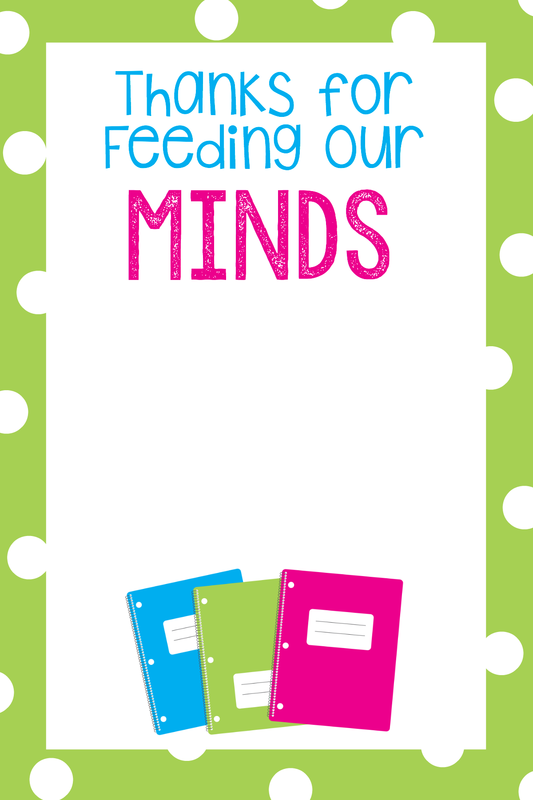 This project is a perfect teacher appreciation gift idea-printable gift card holders. They are so simple to give. Just print them out and stick a gift card on. And you know that she’s going to love it because who doesn’t love to be spoiled with a gift card to their favorite place?! I have four different versions for you to choose from. One generic to use with any gift card and three themed ones. Here’s the first-pair it with a gift card to a favorite drink spot. We have lots of those in Utah. If you can’t think of one, Sonic could be great or something like Starbucks. Here’s the printable. Just right click and save. When you open it on your computer make sure it is printing 4 by 6 inches. Here’s one for a treat. You could put a gift card to anywhere that she can get a treat for this one! Super easy! 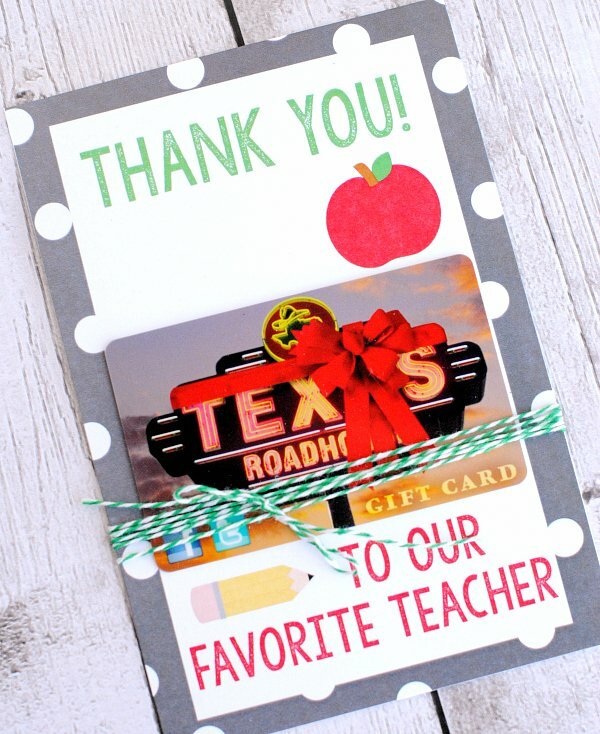 A food-themed one that will work with any restaurant gift card. And finally, one that will work for anything. Just add any gift card you wan here! That’s it! Just print them out and give them to the teacher and you’re all set! We have a small church school but a wonderful teacher who is loved by the students. Much work and time is spent tending to her classes. We really appreciate her! This would be a great gift! 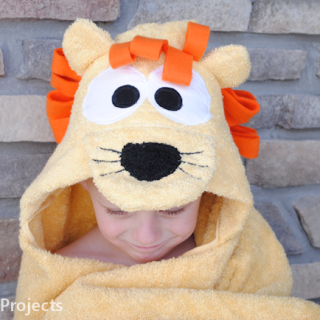 I won’t be keeping, if I win one will go to my grandson’s teacher and the otherwill go to our REAL favorite teacher–my daughter, who is completing her Master’s of Education on May 16th and will be teaching elementary school next year! I love this idea! 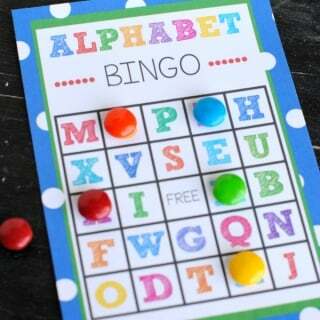 I am going to try and make this for my teacher! Would love to win this for my daughter whose is a kindergarten teacher!!! 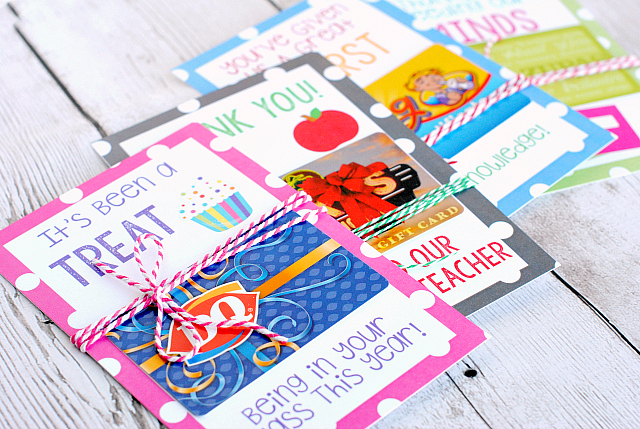 THIS IS ONE AMAZING WAY of showing how much we appreciate the teachers! Thank you for these chances to win this. I would love to give it to my friend, who is a 4rd grade teacher. This is wonderful!!!! Every year I do my best trying to help my daughter’s teacher. As a stay at home single parent.I may not have much to offer but I feel that we should help teacher’s because they have our babies 5 days a week 7-8 hours each day. Why not show them how much they are loved and appreciated . This will be a great gift. And Thank you for giving me an opportunity to enter your giveaway. What program did you use to make the giftcards? Thank you so much!! Those are adorable!! Just wanted to tell you that this is by far, my most repinned pin! 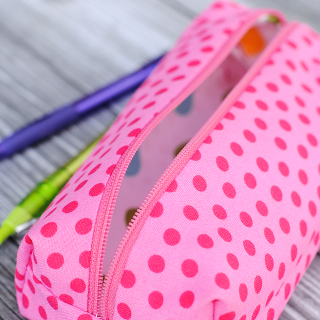 I love these-so colorful and keeps gift giving simple. 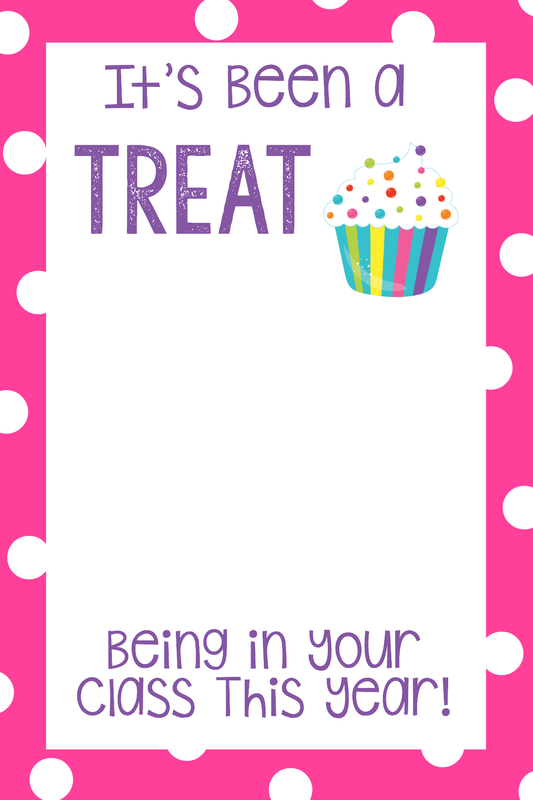 Is it possible to change the pink one to say “It’s been a treat being on your bus this year!” Instead of “in your class?” I like to give the bus driver and bus aide a gift, as well as the teacher and teacher’s aides. 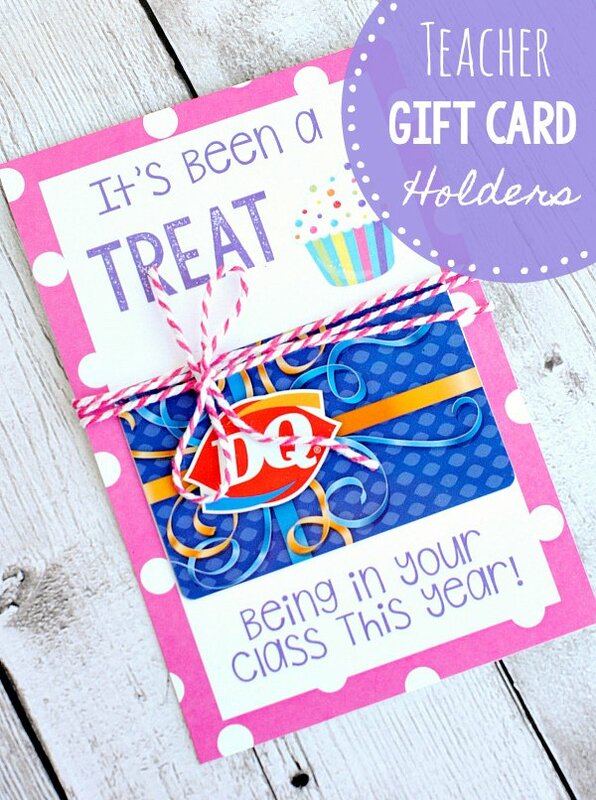 I love this printable for a Cold Stone ice cream gift card, but need one that can be given to the bus staff. can anyone tell me what font is used on these gift card holders. there are two different ones and I am unable to find them on picmonkey.